I love so much sharing this news with you! 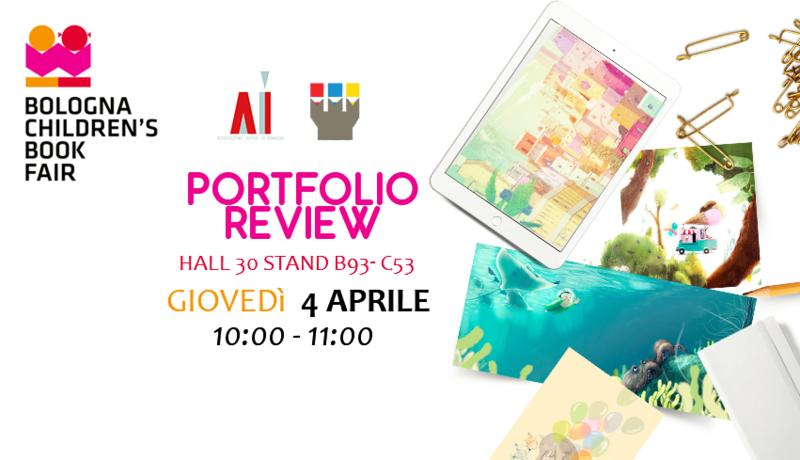 At the next Bologna Children's Book fair (1st -4th April) I will be at the Autori d'Immagini's stand for a portfolio review. Thursday 4th April, from 10 to 11 am I will at your disposal to comment and give feedback about your portfolio! Previous Il raffreddore dell'elefante is on sale! Next BCBF 2019 - Book signing "Il raffreddore dell'elefante"